One of the coolest jewelry items that we carry in our store is a collection of beautiful mesh bracelets from Liquid Metal. 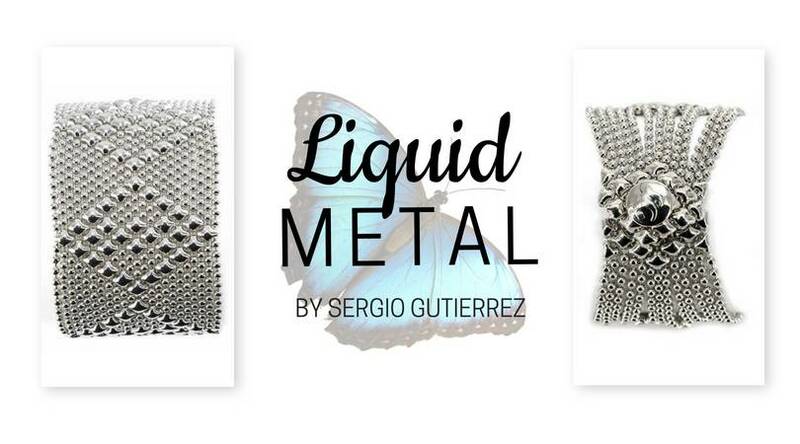 Made in Miami, Liquid Metal bracelets are the brainchild of Sergio Gutierrez, whose work has been worn and loved by celebrities like Annette Bening, Cher, Fergie, Sharon Stone, Tony Braxton, Tyra Banks, and Eva Longoria. All that said, you don’t have to be a Hollywood A-lister to love this arm candy! 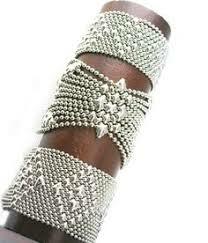 Liquid Metal bracelets are comfortable and go with just about everything. Made from welded strands of industrial ball chain, the structural mesh material merges vintage design with modern science, and we can’t get enough of them. The beautiful metals match many outfits, and you can dress them up or down depending on how formal your outfit is. The classic materials will never go out of style, and the cuff designs are bold enough to make their mark without overpowering your look. Additionally, the metal has a distinct “silky” feel that’s a little hard to describe. The welded nature of the material makes the bracelets flow and move like water, and they form to your wrist like a second skin. These bracelets are some of our best sellers, and each one is made by hand in the USA, so everyone who buys one gets a unique product. The bracelets are beautiful, fun, and durable, and we can’t recommend them highly enough. We have several styles to choose from, so shop online or stop by our store and experience these incredible bracelets for yourself!